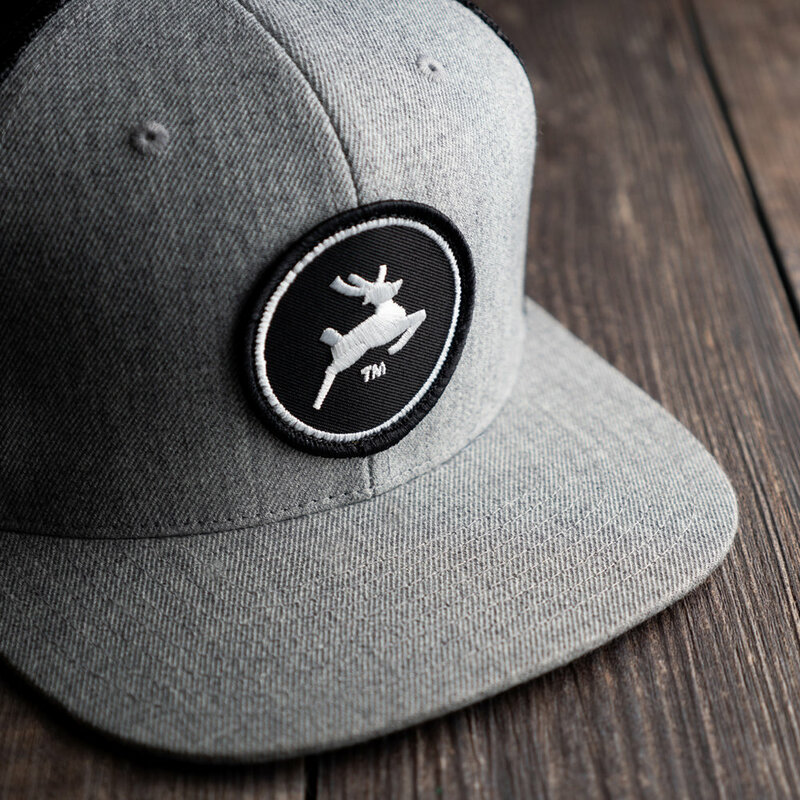 These premium flatbill hats are locally made here in Oregon. 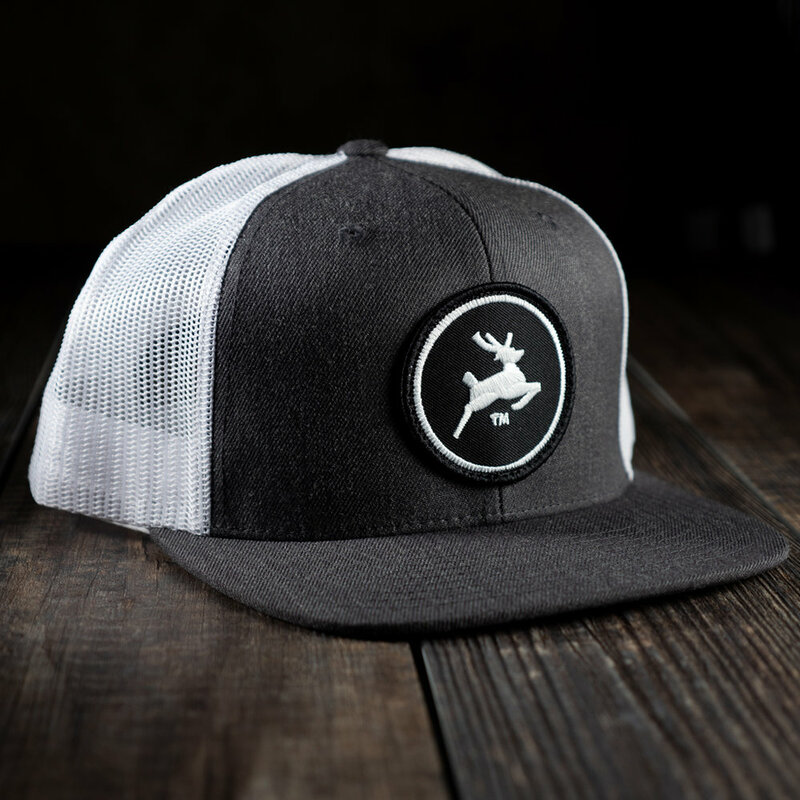 Mesh back with cotton twill front panels, two-toned colors, and an Old Town Stag embroidered patch. Available now in our Shop! Shanghai'd IPA wins gold at North American Beer Awards! Rogue Ales & Spirits Collaboration Release Party!